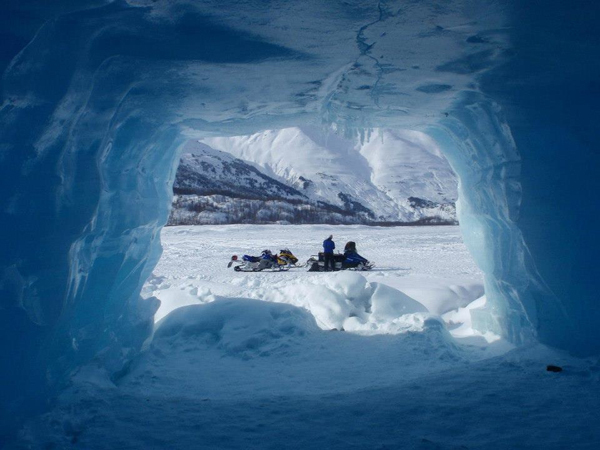 Do you want to go on an Alaskan adventure but are unsure if it’s right for you? 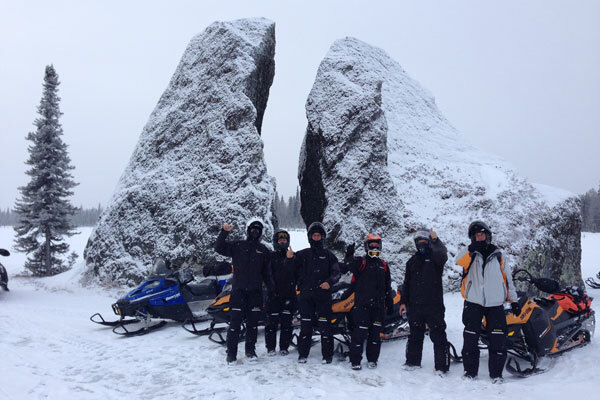 If so, take a moment to check out some of our Winter Tour photos below. 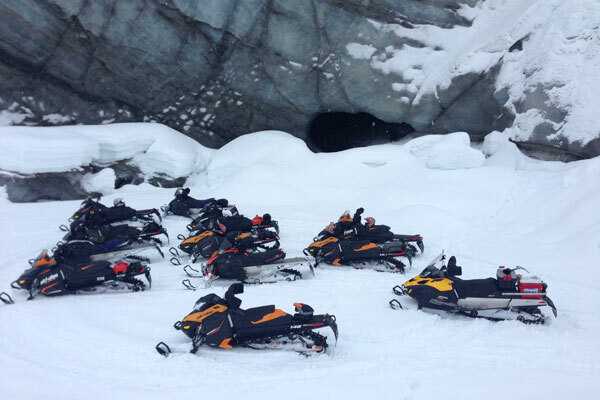 We think you’ll find that our tours are a ton of fun! 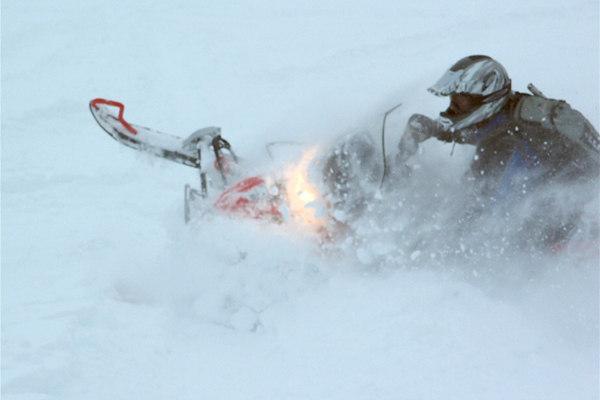 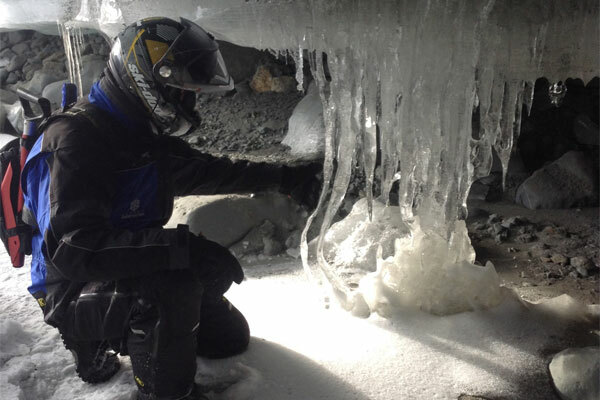 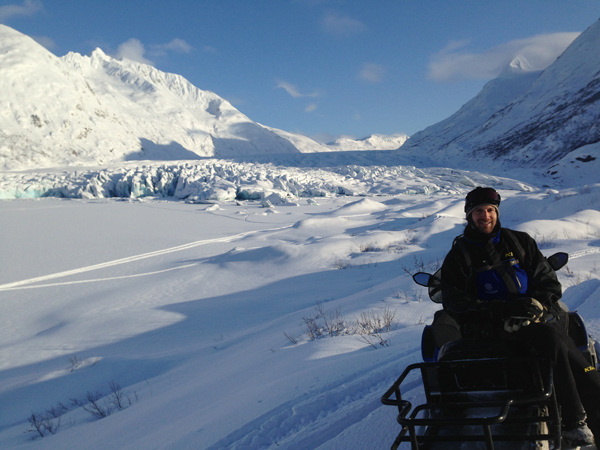 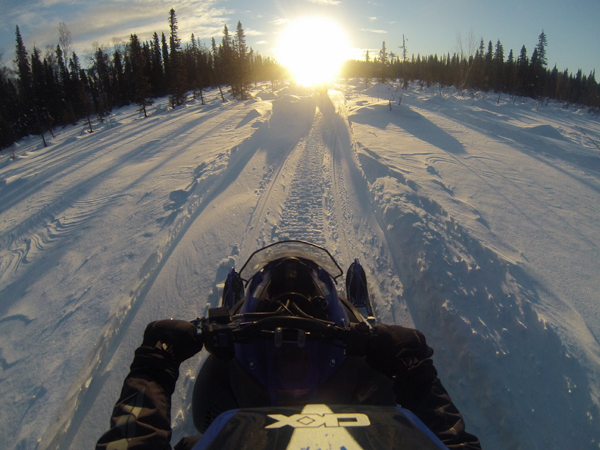 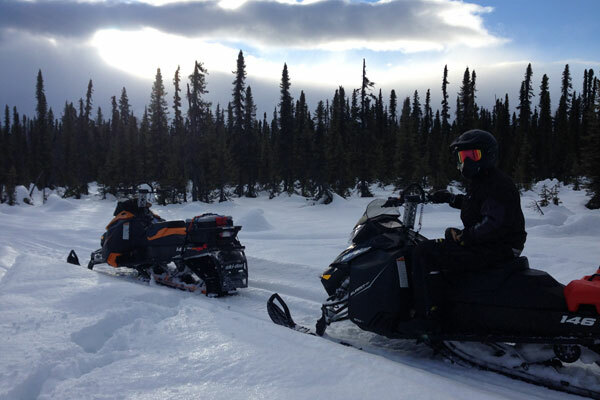 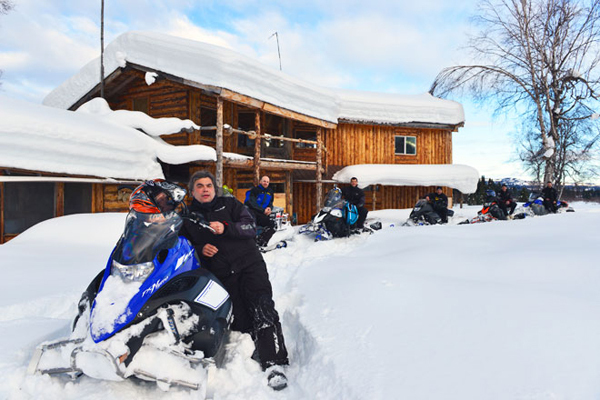 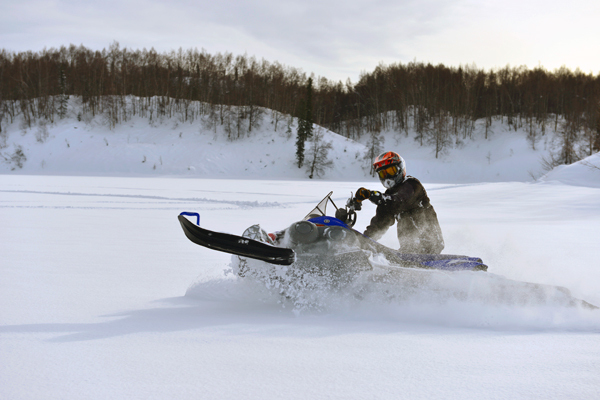 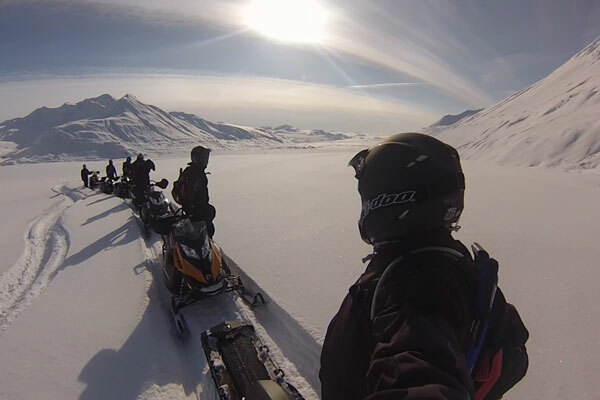 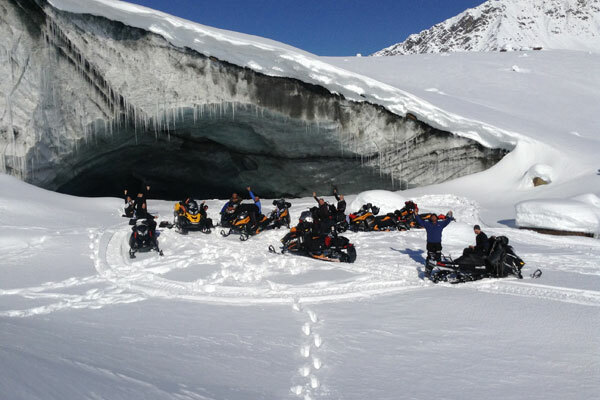 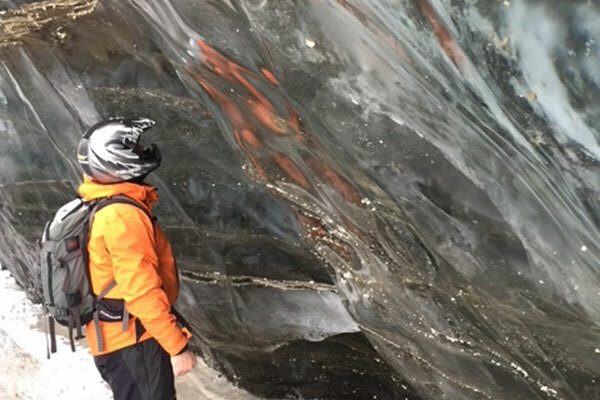 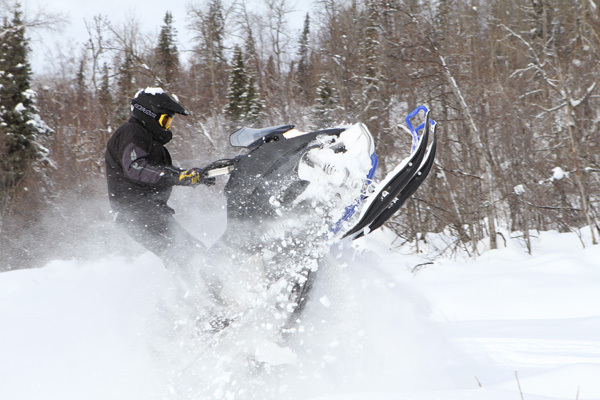 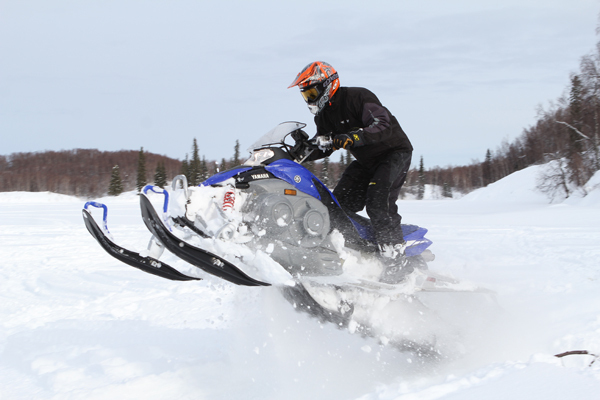 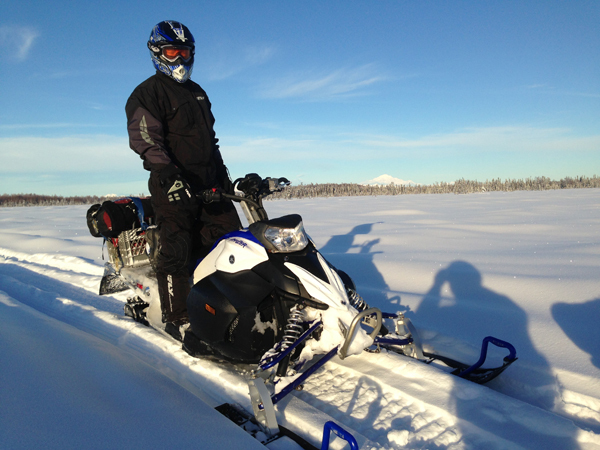 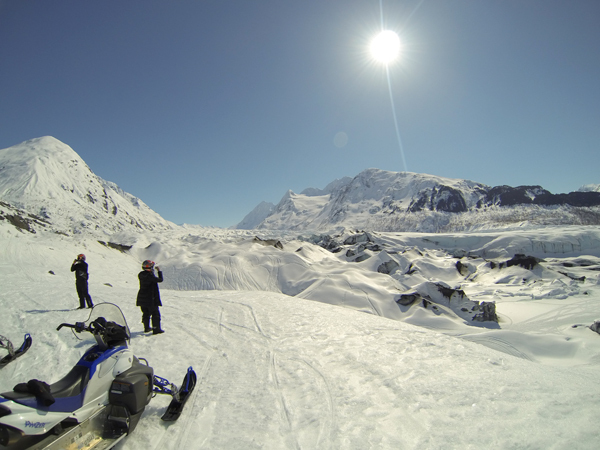 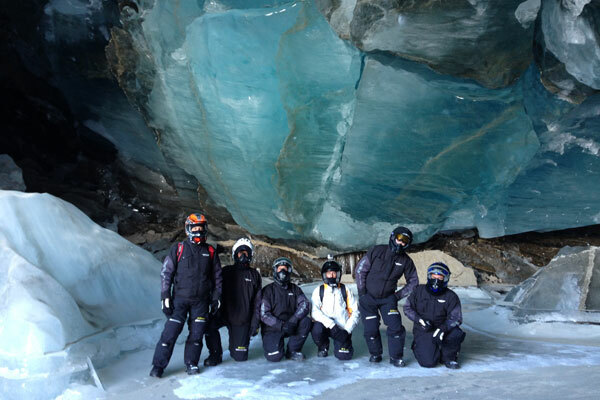 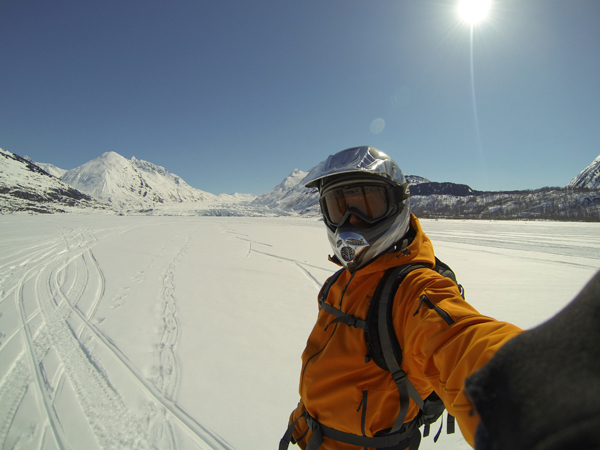 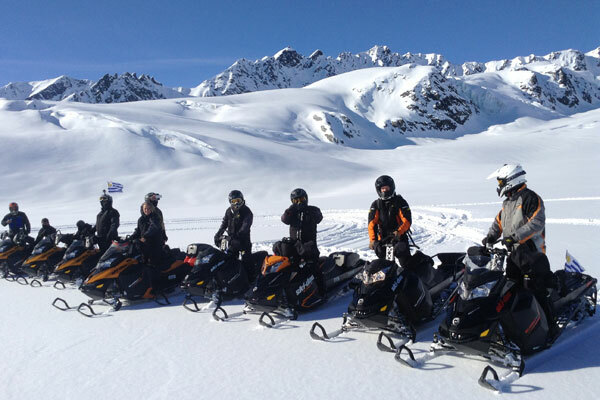 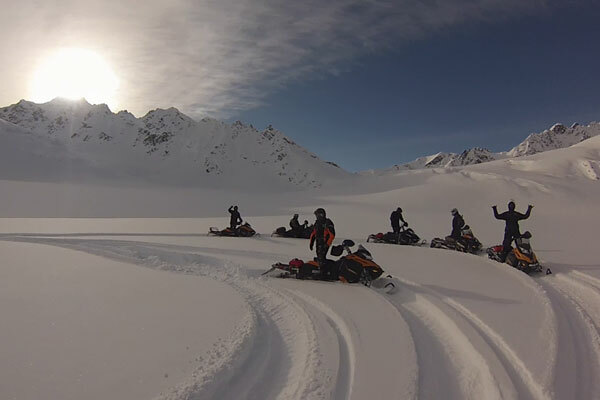 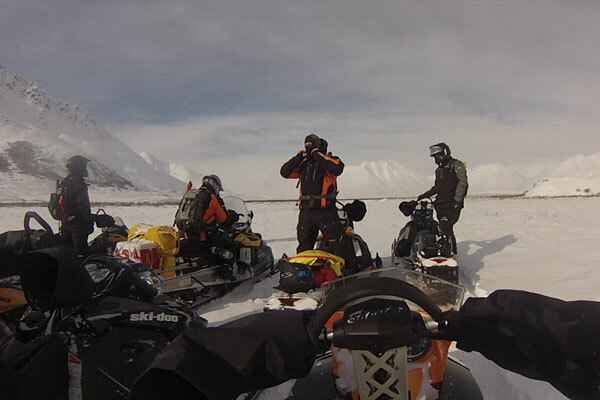 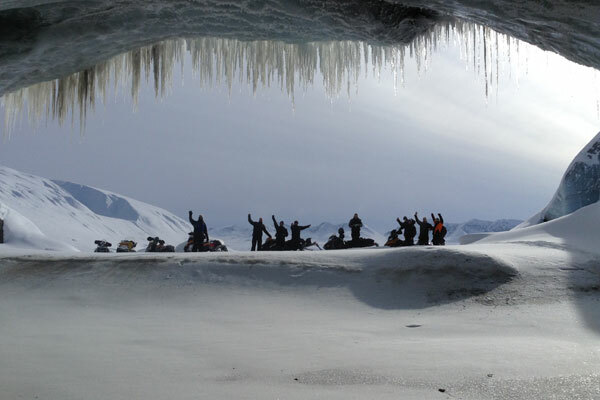 Alaska Wild Guides – Guided Alaska Backcountry Snowmobile Tours. 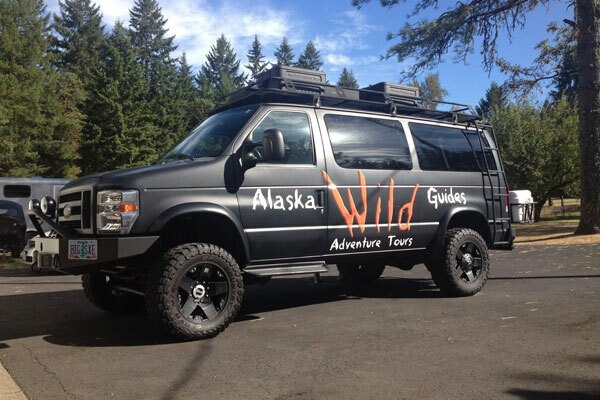 Click here to see our Summer Tour photos.